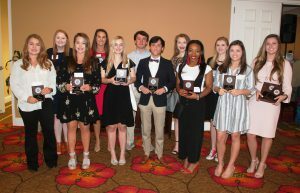 The Exchange Club of Tifton recently recognized their Youth of the Year. Twelve young people, representing Tift County High School and Tiftarea Academy, were recognized as the 2019 Youth of the Year finalists at a luncheon held in their honor. 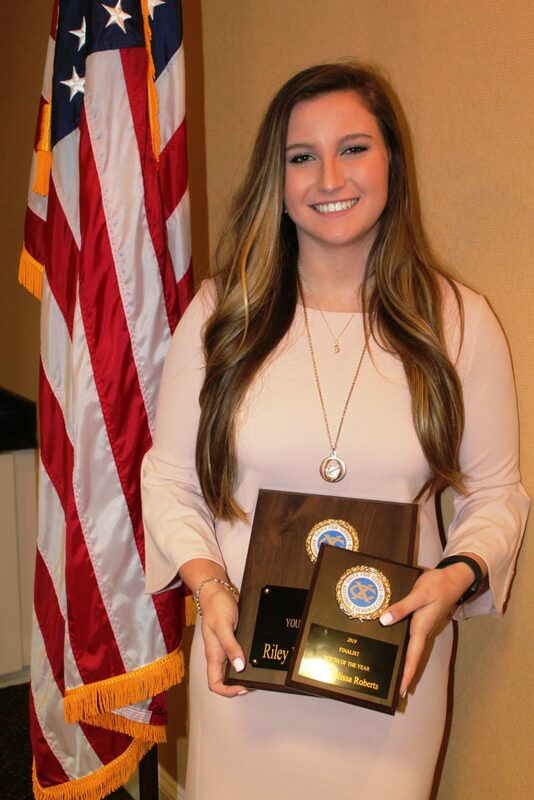 Riley Melissa Roberts, from Tift County High School, was chosen as the 2019 Youth of the Year. She will represent the Exchange Club of Tifton in the District Exchange Youth of the Year competition. All finalists were presented with a plaque and a check from the club. Riley also received an additional plaque and scholarship check.